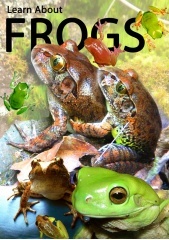 Thematic unit to teach young students about different frog species and cane toads. 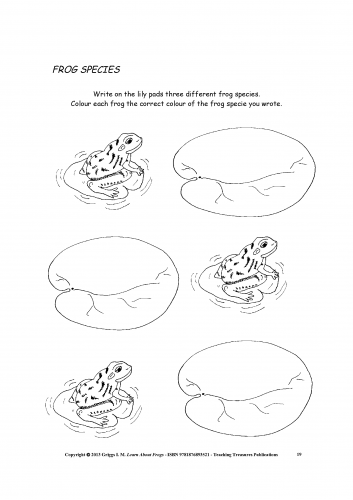 Includes worksheets, online resources for reading, researching, comprehension tests and collaborative projects.The thematic unit of frogs spans across the curriculum covering English, science, art, math, technology, and health. 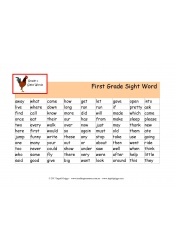 This resource can run over several weeks and is suitable and adaptable for different learning levels. 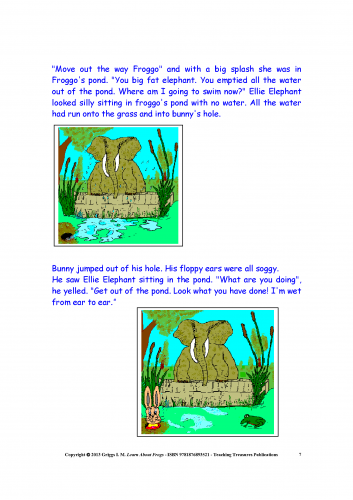 English - literature, research, creative writing, reading, comprehension, process and strategies. Science - investigating scientifically, planning, conducting, processing data, evaluating, life and living. Art - communicating art ideas, using art skills - techniques - technologies and processes. Mathematics - using mathematical strategies, reason, apply and verify, measurement, number, collect and organize data. Technology - interactive online activity using computer system techniques, internet. Health - danger awareness, cleanliness. 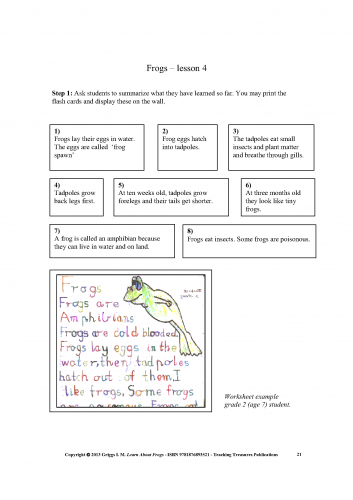 Frogs theme unit also links to online learning and is quite extensive with many inter-activities and worksheets to choose from. 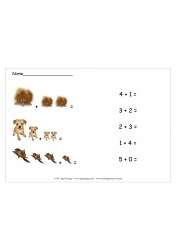 Flashcards provide excellent reading opportunities before completing the interactivity. An online frog photo gallery leads to more reading, learning about tadpoles and the environment.